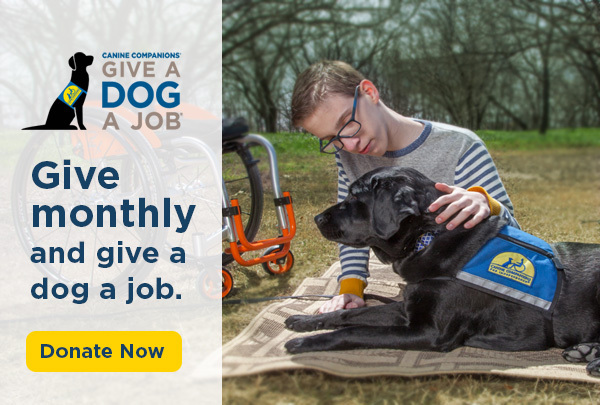 Volunteer chapters raise awareness, recruit new puppy raisers and volunteers, and support one another’s work on behalf of the mission in many ways. 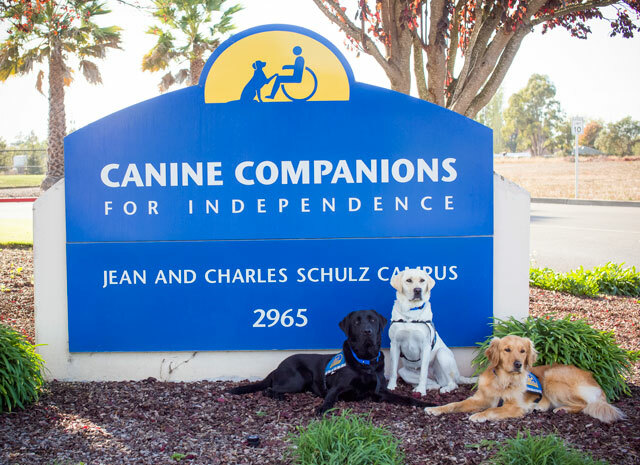 They are lively networks filled with opportunities for social engagement, from puppy classes to fundraisers. Beyond the satisfaction of doing good work for a good cause, lifelong friendships are often formed among chapter members.